Go to that same address today, and you will still find the flagship store and HQ for the brand, which now has Olivier Rousteing at the head of the design studio. From the moment Balmain threw open the doors of his atelier, he captured the attention of fashion writers with long, bell-shaped skirts with teeny waists. Pierre Alexandre Claudius Balmain was born in 1914, in a small village in the Savoy mountains of France. There was a touch of fashion in his background: Balmain’s family owned a wholesale drapery business, and his mother worked at a boutique managed by her two sisters. He’s been quoted as saying that his happiest hours were spent playing in the shop, where the fabrics were an inspiration: he set his heart on becoming a couturier. First, though, Pierre Balmain studied architecture. 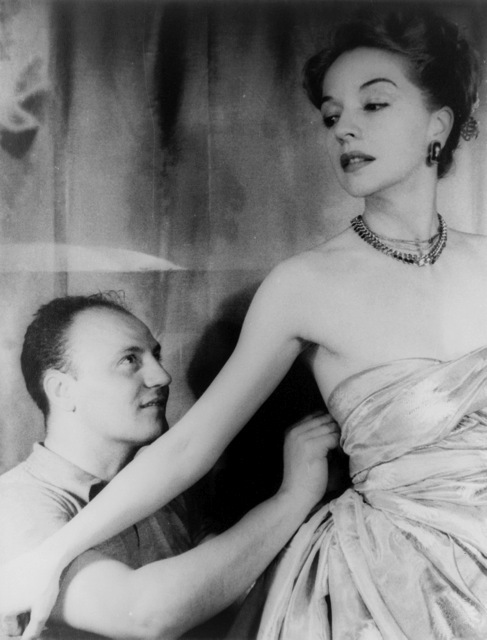 (You can see that, from his designs; he once commented: ‘There is a huge amount of common ground between an architect and a couturier.’) Dressmaking was a spare time activity, but he took some dresses to show couturier Robert Piguet – who snapped up three. He then worked for the Paris house of Molyneux, and for Lucien Lelong, before opening his own boutique. ‘Good fashion is evolution, not revolution,’ was his view. Gertrude Stein, a family friend, wrote an article about the new designer for Vogue. The Duchess of Windsor placed an immediate order. And Balmain was set. He was to be forever associated with the style called ‘Jolie Madame’. As The New York Times explained it to their American readership, it meant ‘Magnificently made, rather fitted elegant and luxurious fashions.’ The phrase later lent its name to one of Balmain’s perfumes. 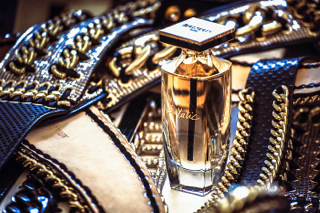 Early on, Balmain realised fragrance could be the perfect accessory to fashion. 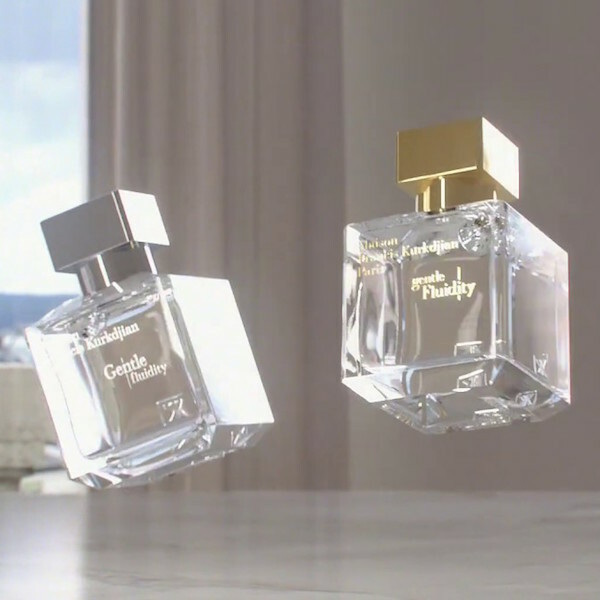 His debut scent, in 1937, took the name from his telephone number: Elysées 64-83 – a jasmine-rich floral evoking sheer elegance. 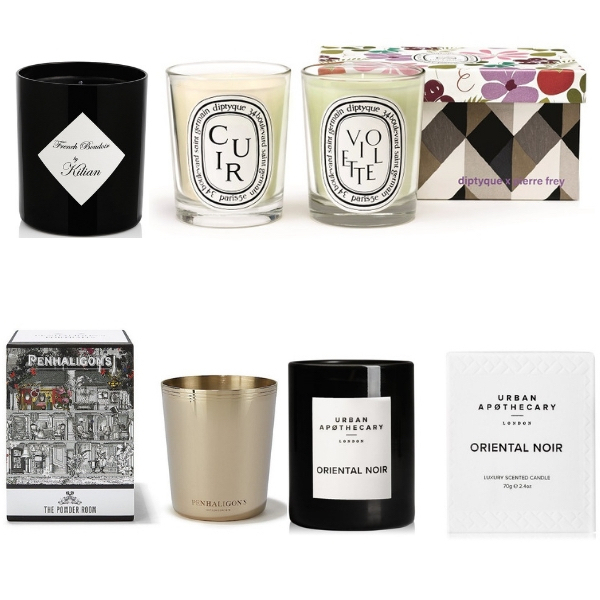 (Bottles occasionally appear on vintage fragrance websites.) Many iconic Balmain fragrances can still be enjoyed today, including the stunning, ground-breaking green floral Vent Vert, launched in 1947 (described as ‘spring captured in a fragrance’), and fabulous floral bouquet Ivoire (see left), which has been revisited for our times.